Two of the major pain points associated with owning an older house will be addressed during a pair of upcoming free workshops open to all Lakewood residents. “Knowing Your Home: Wooden Step Repair & Replacement” and “Knowing Your Home: Windows – When to Repair & When to Replace” will be held on Sept. 17 and Sept. 22, respectively. Our Knowing Your Home: Wooden Step Repair & Replacement workshop takes place on Saturday, Sept. 17. The 11th and 12th installments of 2016 for LakewoodAlive’s popular home educational series, these informative workshops seek to empower area homeowners with the knowledge and confidence necessary to tackle repairs and improvements. They are led by industry experts who guide attendees through the process of accomplishing a particular home maintenance project. 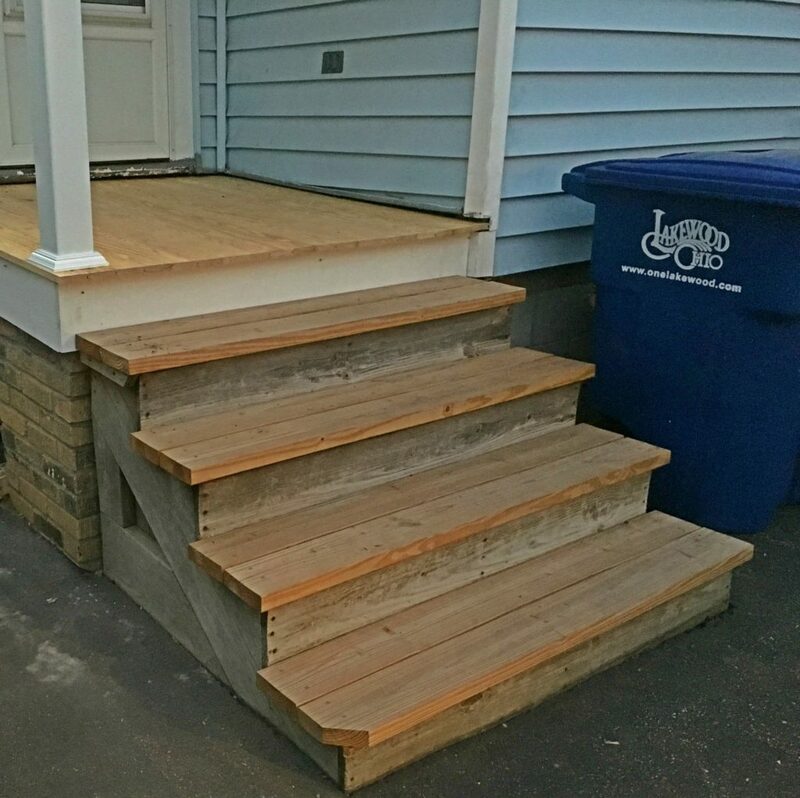 What: Led by John Turner, this workshop will feature an on-site presentation providing a step-by-step approach to both repairing and replacing wooden steps, enabling participants to better decide which option is right for them. Participants will gain insight into the design and implementation of a step replacement. When: Thursday, Sept. 22, from 7 to 9 p.m.
What: Led by Fred Cortright, this workshop will seek to answer the age-old question: “How do I make my windows stop leaking?! ?” The presentation will include both window repair and replacement, with an emphasis on wooden windows. Participants will discover techniques to maximize their windows’ efficiency. Now in its third year, “Knowing Your Home” is an educational series focused on sustainability and home maintenance best practices empowering residents to tackle necessary repairs and improvements. Our workshop series is generously supported by: Citizens Bank, the City of Lakewood, Cleveland Lumber Company, First Federal Lakewood, Third Federal Savings & Loan and The University of Akron Lakewood.